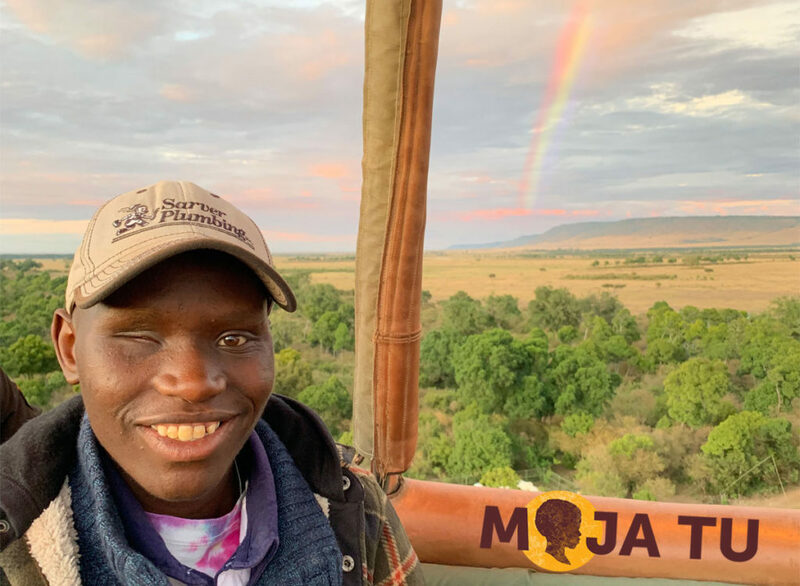 Franklin was a young Moja Tu student who with his positive energy and smile inspired us all. Sadly his life ended prematurely after he lost his battle with cancer. Franklin had an amazingly bright light that deeply touched those around him. We are eternally grateful to Franklin for sharing his light with us and now ask you to join us in ensuring that his light never fades. Moja Tu has created a fund in Franklin’s honor that will be dedicated to being the rainbow in other children’s lives. Franklin’s Rainbow Fund will help manage and support Moja Tu students achieve their dreams of getting an education by providing funds for ancillary expenses including medical, vision, hearing, counseling, school material, clothes, etc. Read Franklin's story of inspiration and hope.